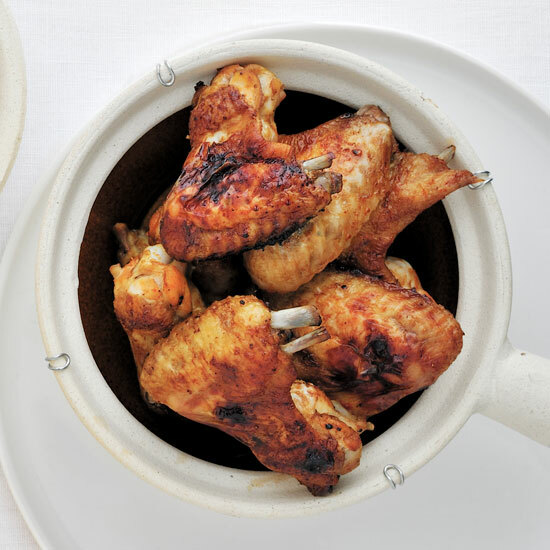 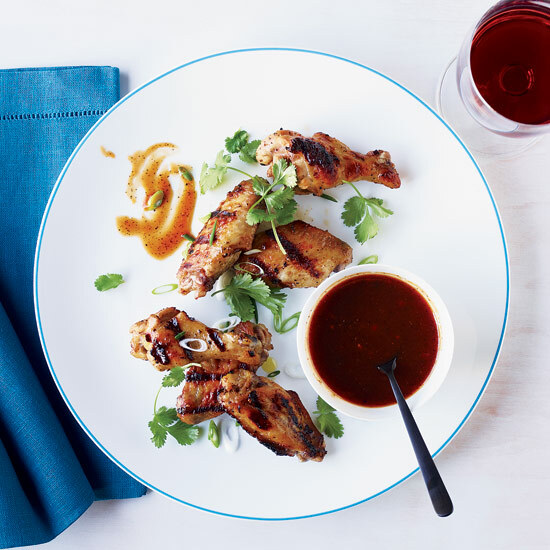 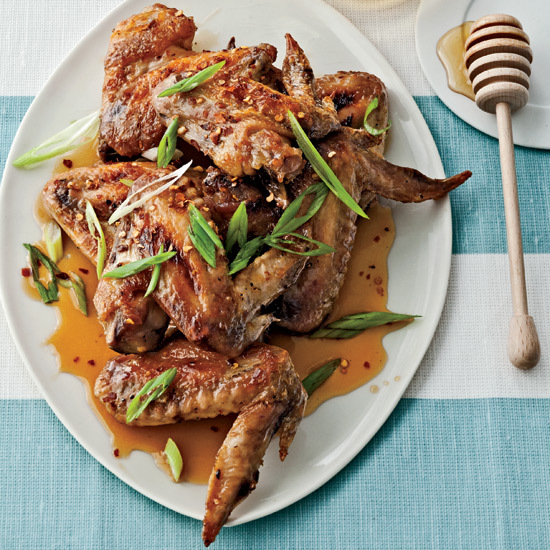 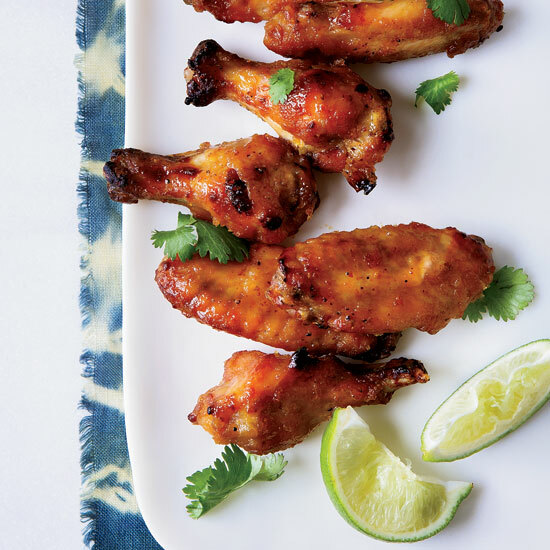 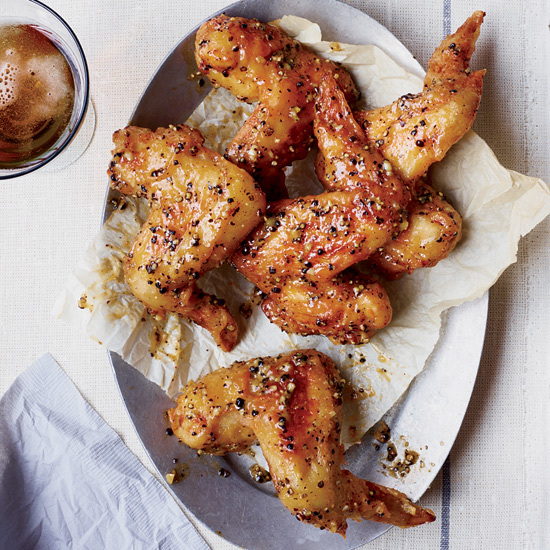 These terrific recipes include sticky miso chicken wings and a light-bodied Pinot. 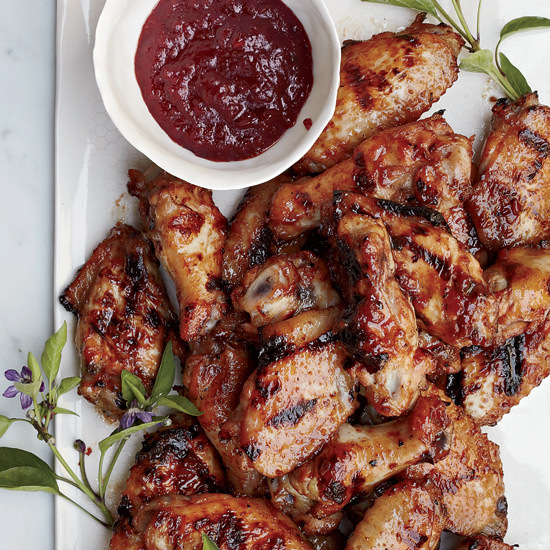 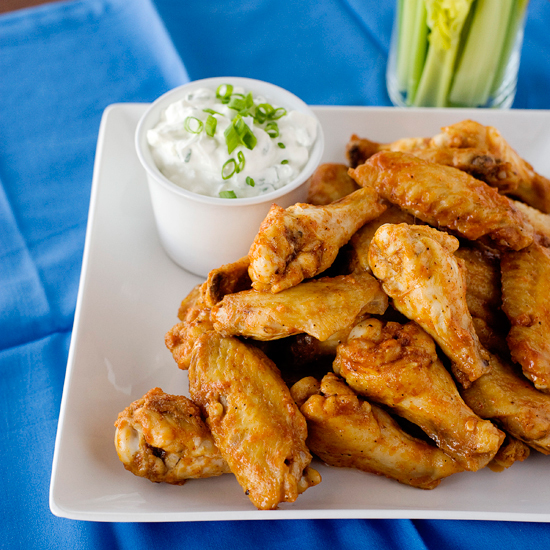 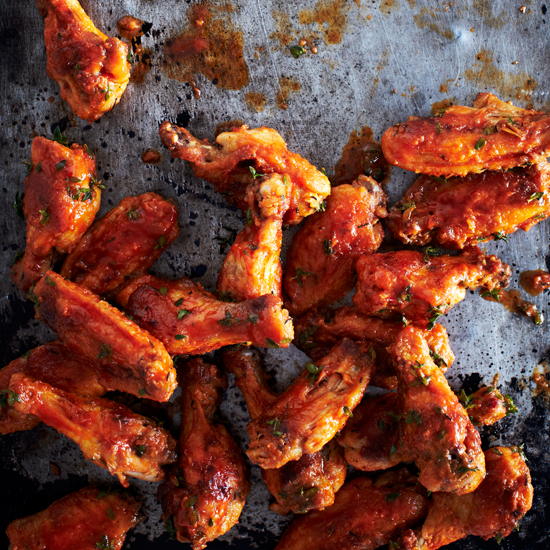 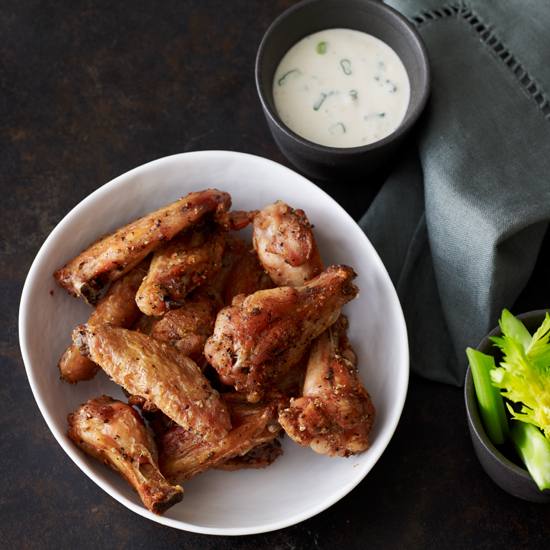 These tasty wings are best with Frank's Red Sauce. 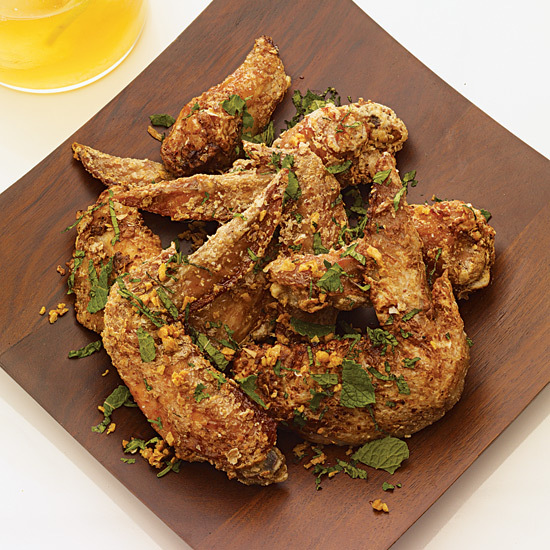 This savory dish is fast and easy to make, with only a handful of ingredients.